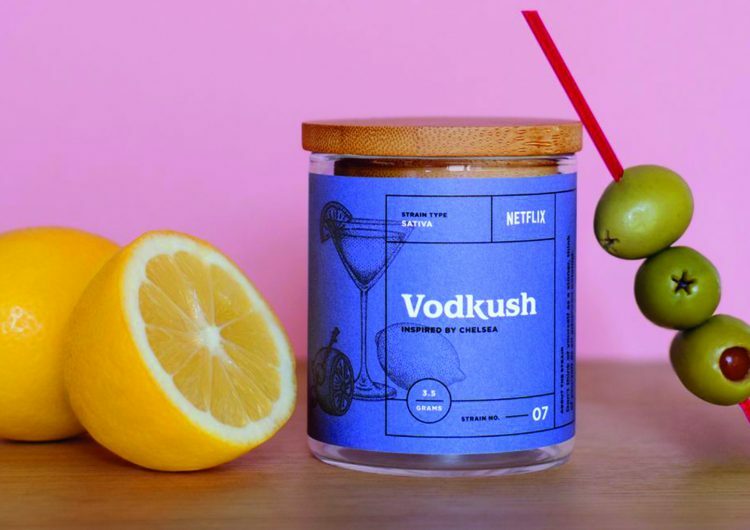 In a 21st-century analogue to the early 20th century practice of movie studios buying up movie theaters so they could profit from every facet of the moviegoing experience, Netflix is developing strains of cannabis (that’s legal weed for “weed”) named after some of its most popular shows. Due to buzzkill federal law, the strains won’t be available by mail, and will only be sold for one weekend in a pop-up event at Alternative Herbal Health Services in West Hollywood this weekend. 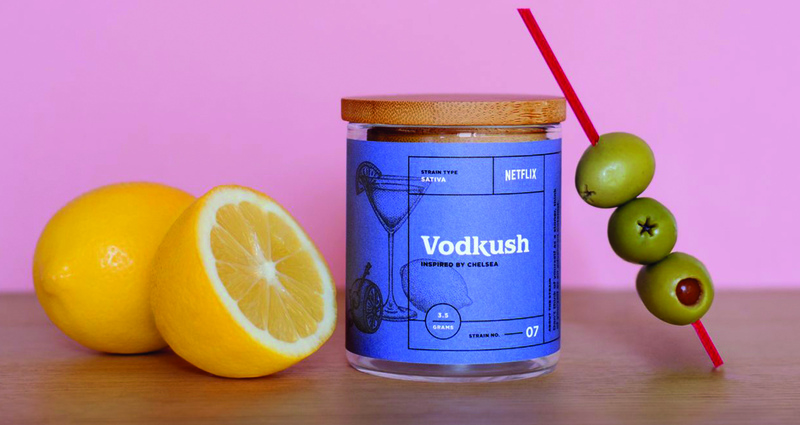 The strains are inspired by Wet Hot American Summer: Ten Years Later (Camp Firewood, “a very chill indica”), Bojack Horseman (Prickly Muffin, “When you smoke this, it gets a little easier. But you gotta do it every day.”), Arrested Development (Banana Stand Kush, recommended for a “big yellow joint”), Chelsea (Vodkush, for the “advanced botanist”), Grace And Frankie (Peyotea 73, an “uplifting sativa hybrid”), Lady Dynamite(Sassafrass OG, with “the power of one thousand pug snorts”), Santa Clarita Diet (Baka Bile, to “really ramp up your appetite”), Orange Is The New Black (Poussey Riot, for “kicking it with somebody, talking, making mad stupid jokes”), and Mystery Science Theater 3000: The Return (Moon 13, not too strong, so you can “keep your sanity, no robot friends required”).